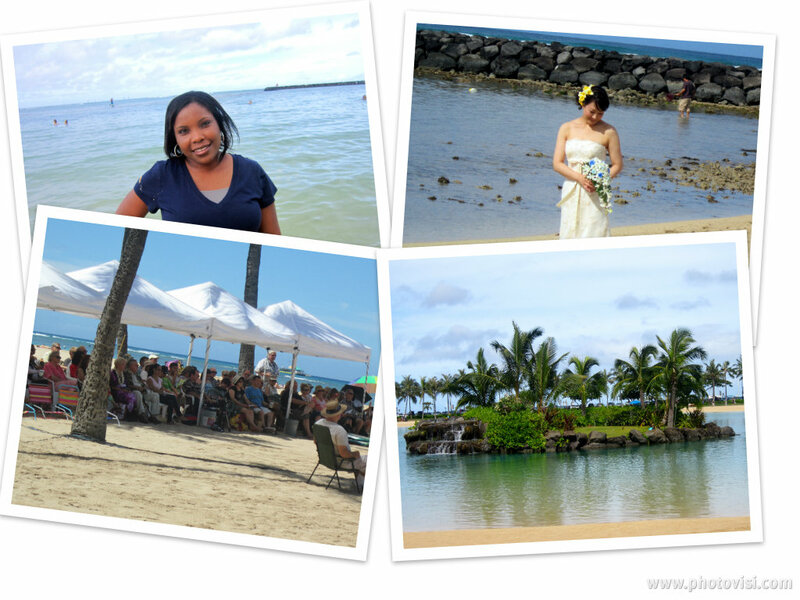 Here is another installment of pictures from my Hawaii trip. As some of you know, I earned the trip along with 600 other Avon representatives (some earned free guests) for recognition of my sales. 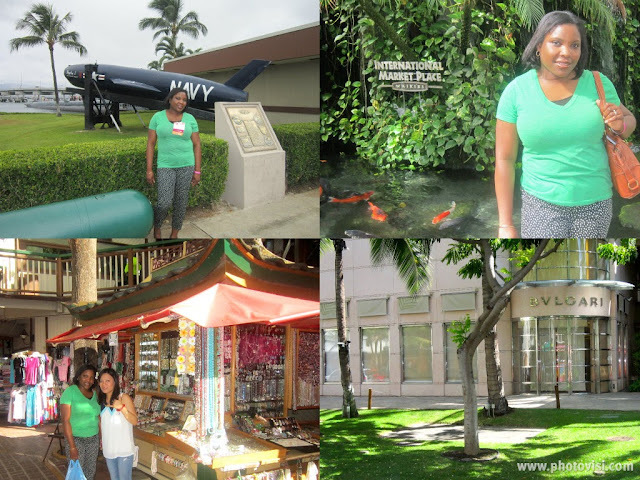 The destination was San Diego two years ago and last year was an Alaskan cruise (didn't make Alaska). Next year is Puerto Rico which I'm working towards. Downtown Honolulu. It's easy to get around I took the trolley from the hotel to downtown and shopping area. At the farewell dinner. By this time, I was missing home and tired of wearing two outfits everyday. The hair flower has a story to it. Wear it on the right side of your head and it means you are single, on the left side means you are taken. Wear it on the back of your head and it means anything goes. With my room mate at the Luau. Those Leis are made with real flowers. They died a day after. Imagine how many of these flowers have to die. So many leis in Hawaii. Day at the beach. I'm in the water somewhere. I actually swam in a beach the first time. The water is so clean and tempting. Visit to the Pearl Harbor Memorial and USS Arizona Memorial. 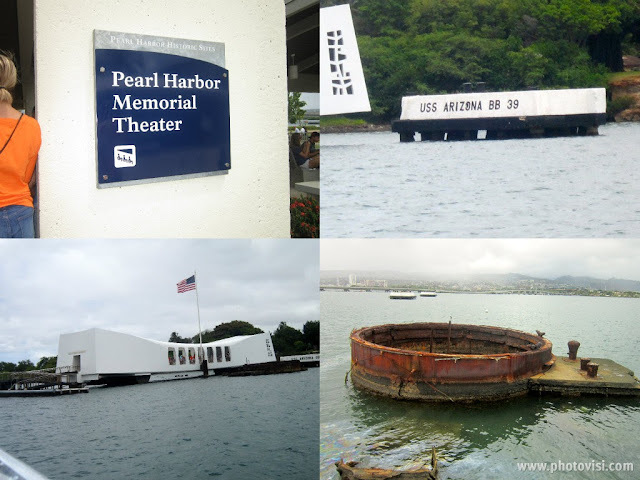 Parts of the sunken Arizona Ship during the Pearl Harbor attack. That white building is over the sunken ship. It's also a grave site because the bodies of many were not recovered. More pictures from the beach and lagoon at the hotel. Also found and attended a church service on the beach. Several weddings were taking place at the beach also. Day of shopping. That lady took all my money. ;). I only shopped for souvenirs. Didn't go to any of the designer stores or the mall. There's fish and water everywhere. Beautiful photos! Hawaii looks like paradise, and you look great. Thanks for sharing with Visible Monday. So glamorous! I especially love the shot of you and your roommate!! You both look gorgeous and tropical. 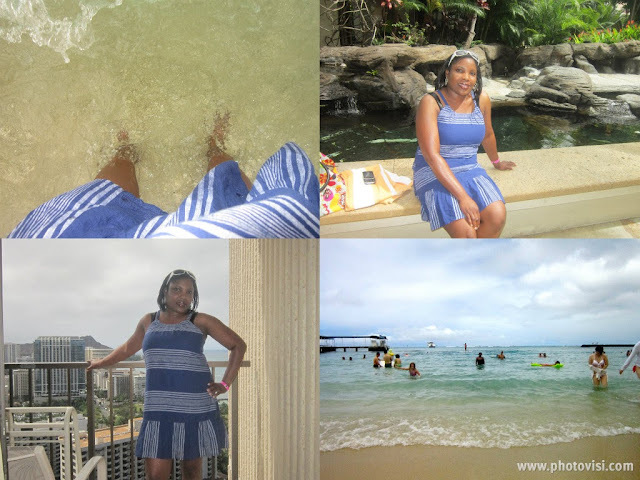 I've never been to Hawaii but you make me want to go! I might even swim in the ocean too!! You have a nice sense of style. follow each other?let me know! Love that you earned this trip via AVON. I'm a blog ambassador for the brand. Love what they do to empower women! Congrats on earning the trip! Looks like you're having a fabulous time. aren't flowers in the hair the best accessory? :) linking up via #fundaymonday! How fun and how well deserved ... you look beautiful and I hope you had the best time! I'm especially taken with that little cover-up dress. You could wear that all summer, and almost anywhere with the right accessories. Color me jealous! It looks so amazing!